Unfortunately we do not have enough data to give you an accurate valuation. 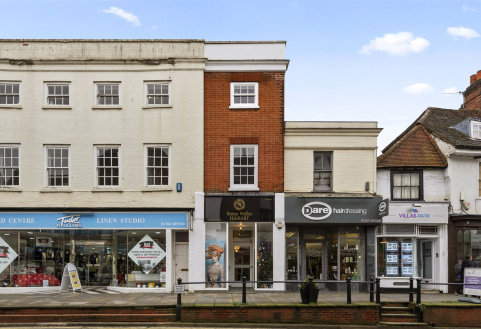 Your local White & Sons property expert will be in touch to arrange an accurate valuation taking into account improvements to your property, the local market and more. Or arrange a valuation now by clicking here. 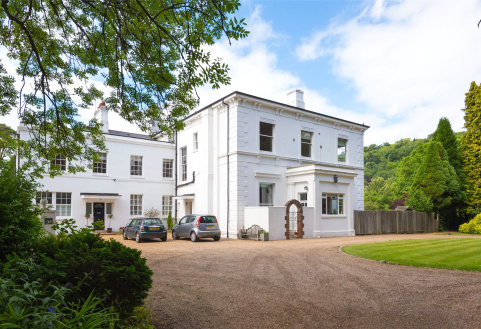 Whilst this instant valuation provides a guideline, your local White & Sons property expert will be in touch to provide a more accurate valuation taking into account improvements to your property, the local market and more. ELEGANTLY PROPORTIONED APARTMENT/WING. Character features. Attractive rear garden. CONVENIENTLY LOCATED FOR DORKING STATIONS. 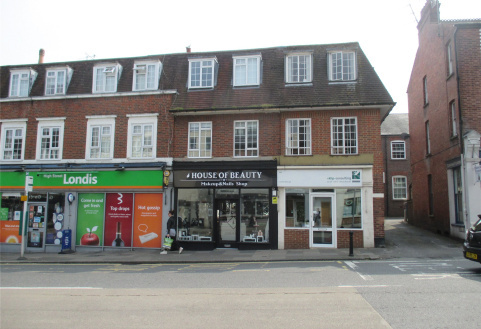 PERFECT PAIRING OF CHARACTER & MODERN LIVING IN A PRIME CENTRAL DORKING LOCATION. Grade II Listed. 2/3 Bedrooms. SOUGHT-AFTER GATED DEVELOPMENT. FIrst floor maisonette. Town centre location. Allocated parking space. 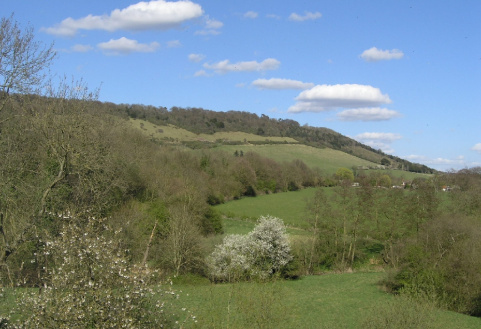 STUNNING RURAL VIEWS TOWARDS BOX HILL. Well presented second floor apartment. 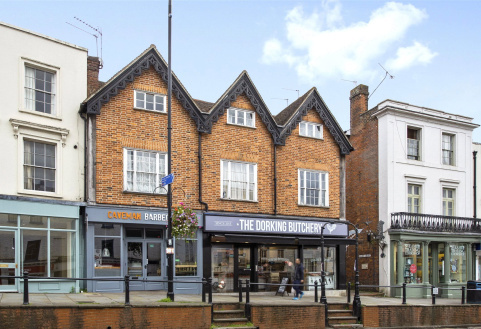 Within walking distance of Dorking town and mainline stations. OCCUPYING A CENTRAL POSITION. 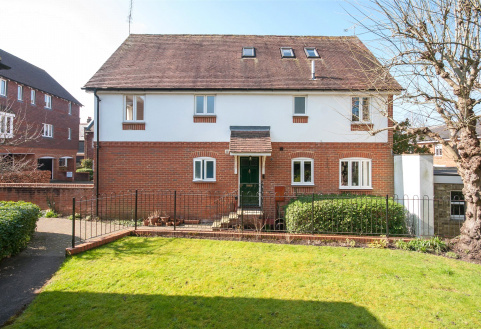 Sympathetically renovated combining contemporary style & period features. Be in the loop with all things White & Sons, following our social media accounts.